So my blog consists several parts, first part consists, a hair solution and the second part is skin..lets come towards a first part. If your hair gets damage cause of a use of different chemicals then you should try these tips, eat healthily also avoid harsh treatments. Apply heat can damage your hair. use your dryer with a distance from your hair or use cool air to dry your hair and dont use your hair styler daily use only at special occasion only with protective serum. 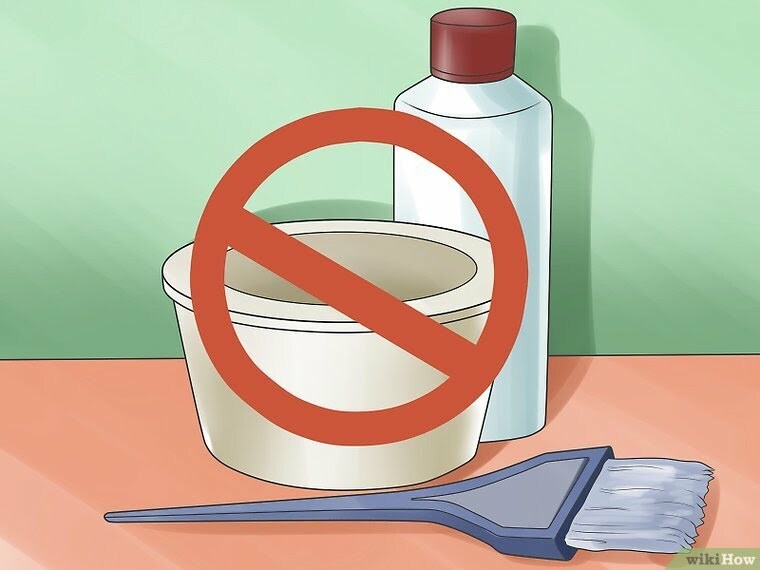 Don’t use hair-dryer or styler sparingly. Apply heat can harm your hair. Use a dryer with a little distance from hair or use cool air and don’t use your hair styler causally use only at special occasion only with protective serum. Try egg yolk or olive mask, yoghurt or mayonnaise on your hair. To make it strong. Use a good branded oil, whether an egg-oil or olive oil use own homemade conditioning of coconut oil with avocado, it moisturizes your hair and helps it to make it stronger. Don’t put harsh chemicals on your hair. The first and foremost especial thing is to stop using harsh substances on your hair it can destroy your natural look of hair.